You can finalize and place incomplete orders via MOTO and ePOS. You can still Log In As Customer and place the order on the front end on their behalf, but now you can directly place it from the admin panel as well. Navigate to the incomplete order under the Sales tab or through the customer account. Optimize Fulfillment to process the order and take it to completed status. 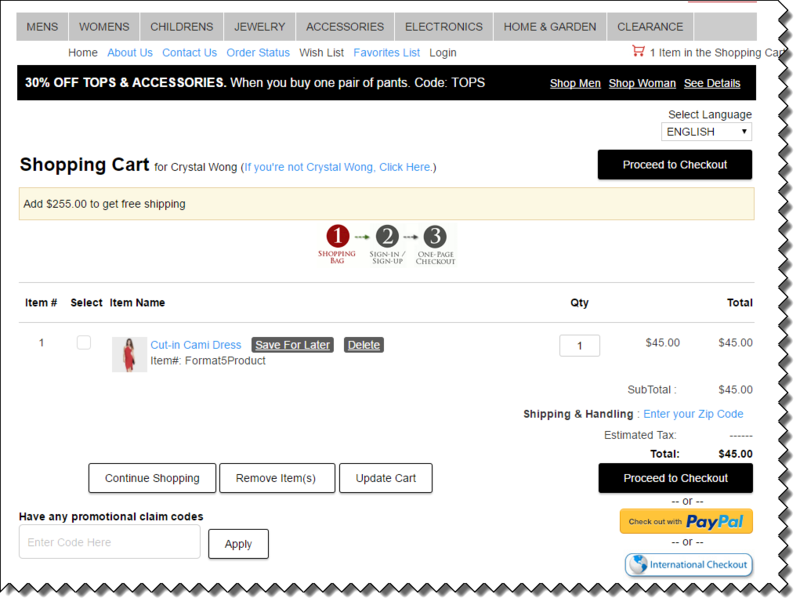 Once inside the customer record, select the Shopping Cart and Browsing History tab. Here you can select the items from their cart you wish to place as a MOTO or ePOS order. Select MOTO or ePOS from the dropdown and click Go. Doing either of these will remove all the items from the customer's Abandoned Shopping Cart. Once inside the customer record, select the Shopping Cart and Browsing History tab. Here, Log In As Customer. You are now logged in as the customer and can finalize the order.